The Jervis Bay Maritime Museum (formerly Lady Denman Maritime Museum) features a world renowned collection of maritime artefacts and navigational and surveying instruments. 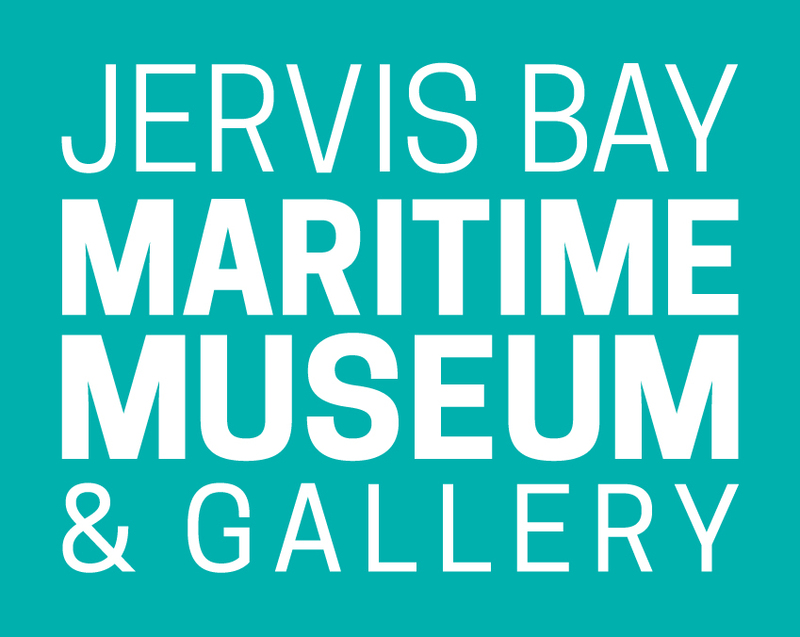 The Museum exhibits a range of nautical equipment, models, photographs, paintings, drawings and objects relating to the history and heritage of the Jervis Bay area. 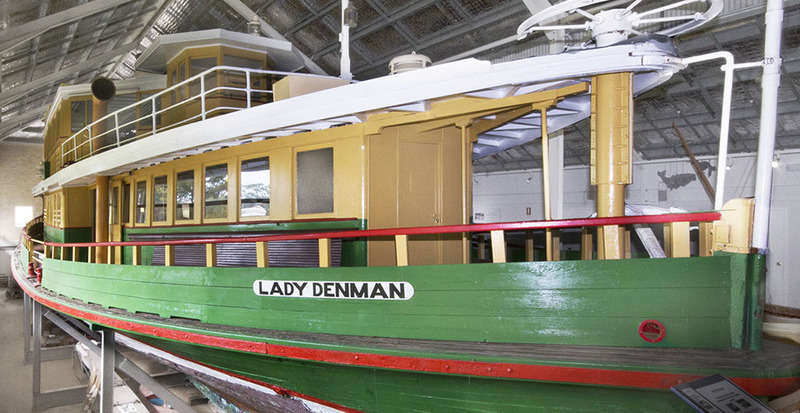 The Museum is home to the historic Lady Denman – a wooden Inner Harbour Sydney ferry built in Huskisson in 1911 and retired in 1979. She was returned home in 1980, but remains the only wooden vessel of her kind in NSW. We have many items including books, jewellery, souvenirs and even scrimshaw (engraved whale teeth or bone).